We have a growing staff of professionals to assist you with your dental needs. Get acquainted with our staff here with photos and brief biographies. As a Dental Hygienist with over 18 years of experience and a member of our team for over 10 years, Jen is fortunate that she loves what she does. She is licensed in both Pennsylvania and New Jersey. Coming to work every day gives her the opportunity to help people and make a difference in their lives by keeping them healthy and happy. 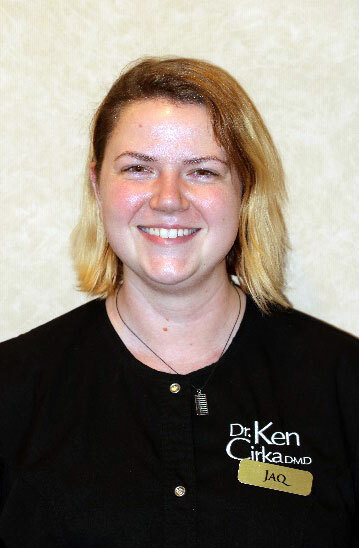 Besides providing the most gentle and thorough care, she is able to build good relationships with her patients, bringing a great rapport to the dental chair and giving them confidence and comfort in the care they are receiving. When Jen is not at work, she likes to take spin class, travel, and spend time with her husband and two daughters at the beach. They like going to the city and seeing shows. 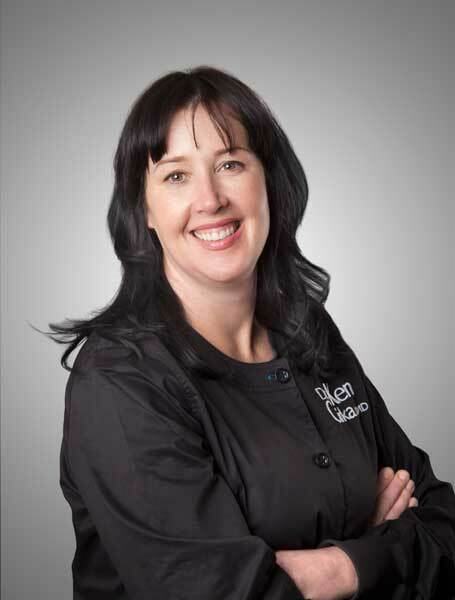 Eva is a Dental Hygienist with over 18 years of experience and has been working with us for over 9 years. She graduated from the Pennsylvania College of Technology and is licensed in both Pennsylvania and New Jersey. Eva’s enthusiasm about her work and her clinical expertise enable her to go above and beyond in helping her patients get back into their best oral and overall health. Her goal every day is to keep each one of her patients comfortable, happy, and informed at all times. In her spare time, Eva loves snowboarding, reading, traveling, and spending time with her husband and two children. 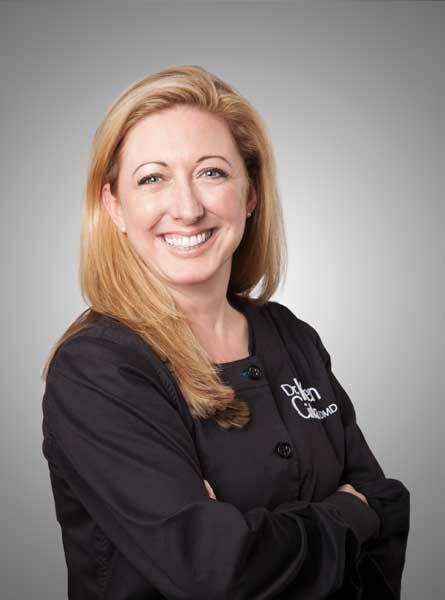 A George Washington University graduate and former manager of a fast-paced restaurant, Sandy brings her attention to detail and customer satisfaction to the table. Our former scheduler, she has been a part of our team for over 11 years and now uses her customer service experience to make sure that our office is run seamlessly. Sandy is personable, organized, and always willing to go above and beyond for the well-being of our patients. When Sandy isn’t at the office she enjoys cooking with her husband, spending time with her twins and playing with her dog Jasper. Alex attended Bloomsburg University where he majored in Public Relations. 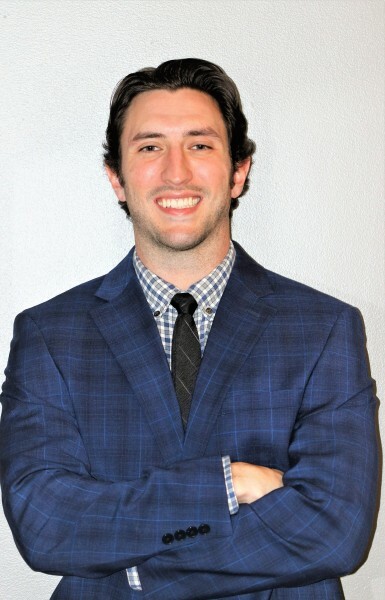 During his time at Bloomsburg University he completed two internships and was a contributing writer for the University newspaper. Before joining Philadelphia Dentistry Alex traveled the country and lived in San Diego, California. When not at work, Alex enjoys spending time with his friends and family, being outdoors, traveling, and playing basketball. An Invisalign braces expert with years of experience, Keila always goes the extra mile for your care. Keila’s understanding and knack for detail help our patients to complete Invisalign treatment with the best results and without any concerns. 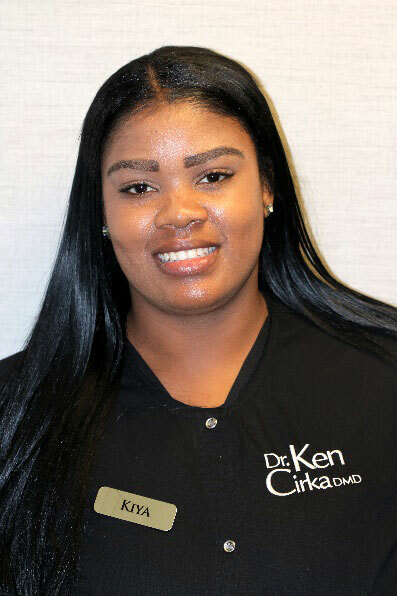 She has been working with Dr. Cirka for over 11 years, during which she completed Harcum College’s Expanded Functions Dental Assistant (EFDA) program to further her education in restoring teeth. 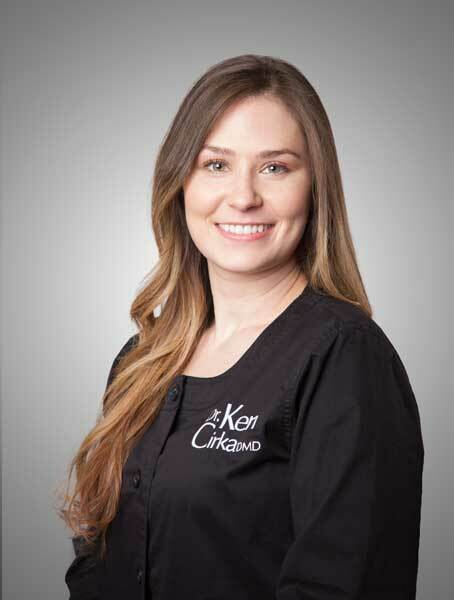 Keila’s capabilities and knowledge of orthodontics, restorative, and cosmetic dentistry help our patients to receive the highest quality dental care. When not at work, Keila spends time with her two daughters. Stephen is a graduate of Holy Family University, with his Bachelors degree in Arts and Sciences, focused in Psychology for Business. He grew up in South Jersey and has lived in the Philadelphia area for over eight years. He also has over 6 years of professional experience in marketing, sales, and project management. 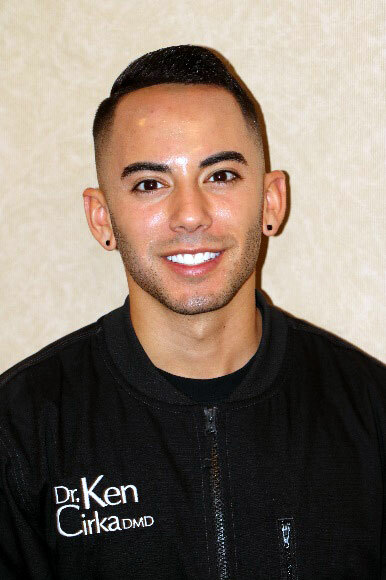 When not at work, he enjoys visiting his family back in New Jersey, and traveling to different places with friends. On the weekends you can also catch Stephen playing recreational sports for a local non-profit organization. Malikah, A Philadelphia local, graduate of Harcum College in Applied Science. She has 5 years of experience in the dental field. 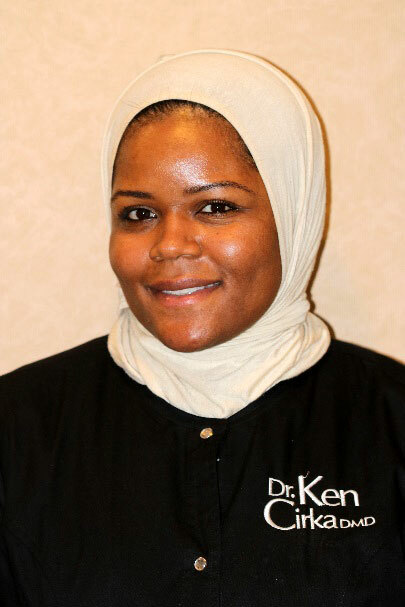 Before joining Philadelphia Dentistry, Malikah spent time traveling in Europe with her husband. She has also lived in Belgium for 6 months. Malikah loves traveling, cooking, going to barr classes, and going on long cycling rides. Jaq graduated from New York University with a degree in Theater. She has an extensive background in the arts and customer service thus loves getting to know new people. It is important to her to form strong and lasting bonds with the patients so that they feel at home in our office. She is a recent transplant to Philadelphia and loves exploring her new city, reading, and making and viewing as much art as possible. Kiya has been in customer service for 12 years she always had a passion for helping people and seeing others happy. As a single mother she was determined to further her education to create the best life for her daughter so she attended Community College of Philadelphia to remain local. After graduating she decided to attend night school at Lincoln Technical Institute where she earned her Certification in Medical Assistance. In her spare time, she enjoys spending time with her 5-year-old daughter, Khila doing their favorite thing in the world, shopping! 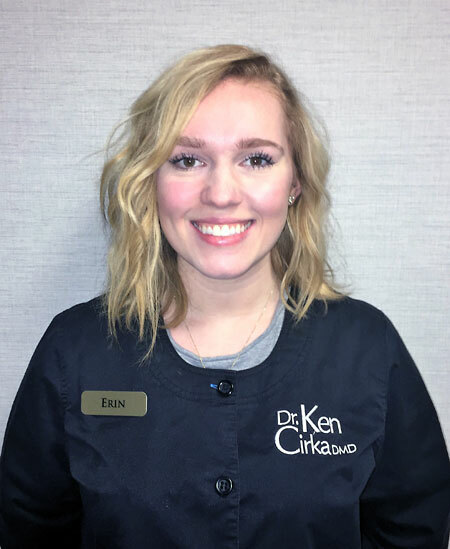 Erin, a Philadelphia local and Arcadia University graduate, has spent 8 years in the dental field helping provide patients with a positive experience. With a degree in International Relations, she has spent time abroad in both England and South Africa. She uses what she learned from her cross-cultural experiences to connect with patients from all walks of life. Erin loves traveling and making new friends along the way. When not at work, you’ll find her trying weird foods, exploring the city or playing with her 3 rescue cats, Felix, Bentley, and Porsche. 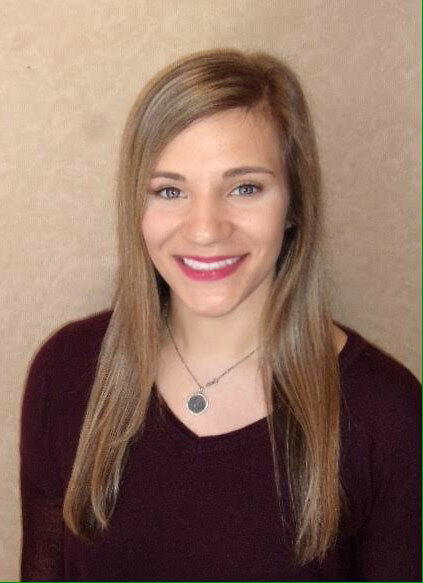 Dani is a graduate of West Chester University and local of the Philadelphia area. Her experience in customer service and satisfaction ensures that patients have a good experience with our office. 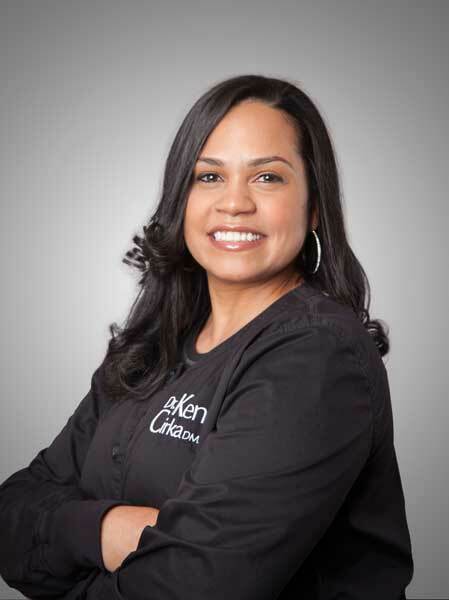 She is passionate about getting and keeping patients healthy and happy. 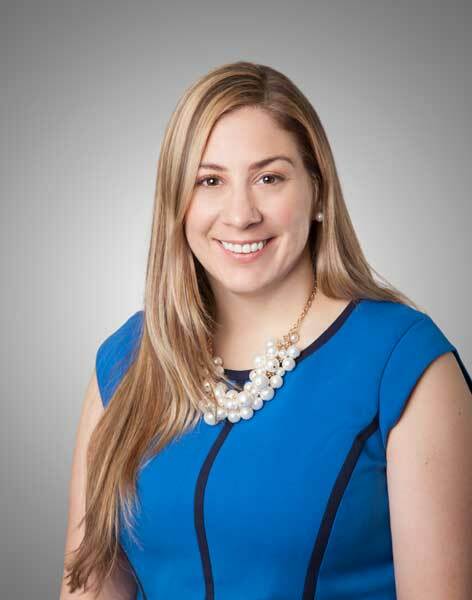 When not at work, Dani enjoys exploring different restaurants and areas of the city, spending time with family and friends, and outdoor activities with her dog. She often will greet you as you enter our office with a smile and know you by name! Claire studied law at St. John’s University, and is now earning her master’s in health management through New York Medical College. Before joining our office, she worked for a financial firm in New York City. She has been a member of our team for almost two years and is passionate about making our patients feel as comfortable and informed as possible. When not at work, Claire enjoys running, group fitness classes, trying new restaurants, and spending time with her family and cat. 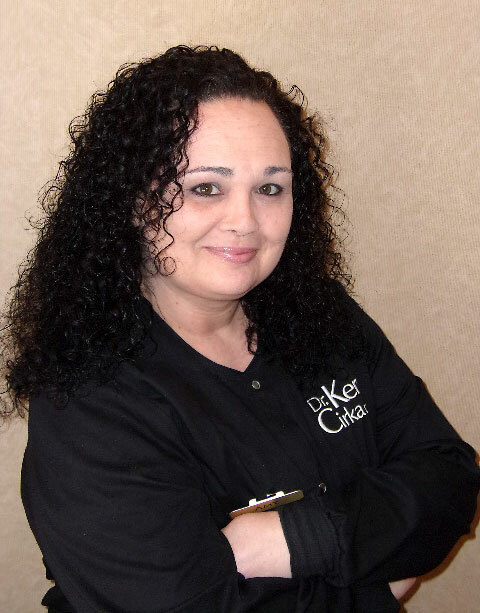 Amy has over 20 years of experience in customer service and satisfaction. She studied Mass Communications at Townson University and has extensive training in working with clients. She enjoys making patients happy with every encounter she has. When not at work, Amy enjoys spending time with her husband and two children.